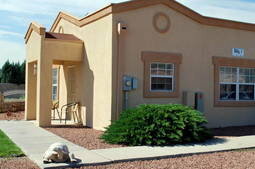 Marfa Villa Apartments is an equal opportunity provider and employer. 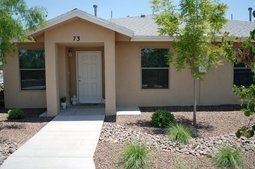 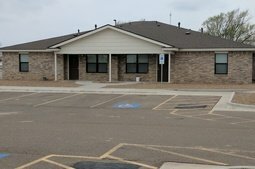 Missions Senior Community Apartments is an equal opportunity provider and employer. 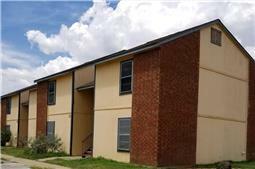 Oasis Apartments is an equal opportunity provider and employer. 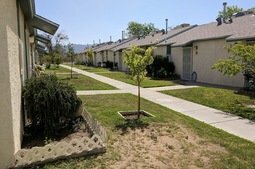 Presidio Dolores Apartments is an equal opportunity provider and employer. 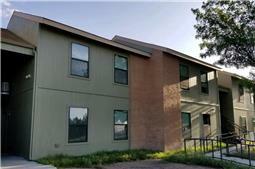 St. Andrews Apartments is an equal opportunity provider and employer. 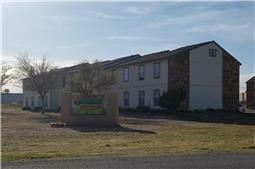 Tierra Socorro is an equal opportunity provider and employer. 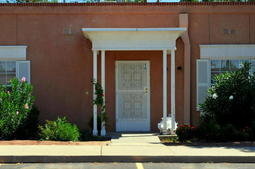 Villa Feliz Senior Apartments is an equal opportunity provider and employer. 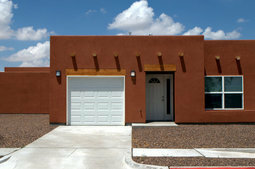 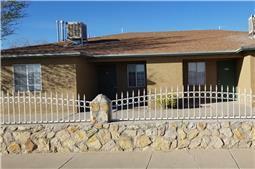 Vista Rita Blanca Apartments is an equal opportunity provider and employer. 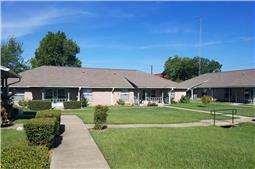 Westside Senior Housing Apartments is an equal opportunity provider and employer. 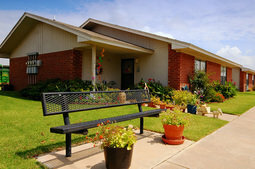 Yantis Village Senior Apartments is an equal opportunity provider and employer.